T-shirt is among the most favourite apparels used the youngster as they are comfortable to wear and also have designs printed on them. These designs, slogans, witty one-liners, and other stuff printed on the t-shirt are loved by the people as such t-shirts with trendy prints reflect their cool attitude. A t-shirt design software can be useful in creation of customized designs on t-shirts. People often look for designer t-shirts online with some specific prints like their favourite movie dialogue or picture of their favourite superhero. With the online t-shirt designer tool, the users can be given the chance of designing their own t-shirts with pictures and text of their choice. The software gets integrated with the e-commerce portals and lets the users craft t-shirt designs using various built-in design elements as well as custom images and texts. Having an online t-shirt designer tool integrated with the online fashion portal seems like a great idea and is most likely to drive traffic to the website if and only if the tool has an unmatched usability. 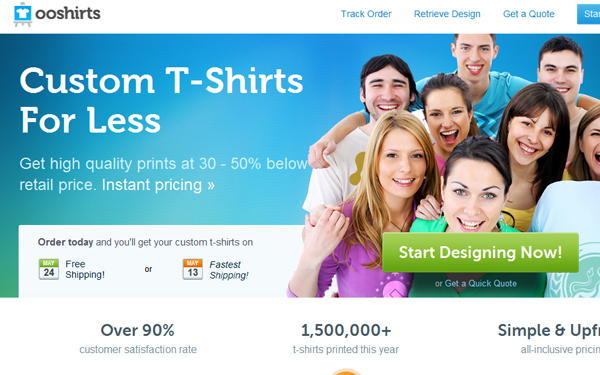 Using such a tool, people can easily design t-shirt online and have them ordered. Your customers might like this idea but definitely, will not wish to use a tool that has a complex design and requires the users to be well-versed with using design software. Hence, if you have plans to get yourself such a tool that puts the control of t-shirt designing in the hands of the end users, we have got a great list of online t-shirt design tool providers that are already topping the charts and will continue to offer impressive services. No-refresh offers a t-shirt designer tool that has a rich user interface with a host of user-friendly features such as drag-drop, vast library of images and clip-arts, option to add custom images, and so on. The tool can also be integrated into e-commerce portal seamlessly. The t-shirt designer tool from inkyROBO is equipped with pathbreaking features and a usable set of functionalities that lets you create beautiful designs on the t-shirts without getting into any complexity. 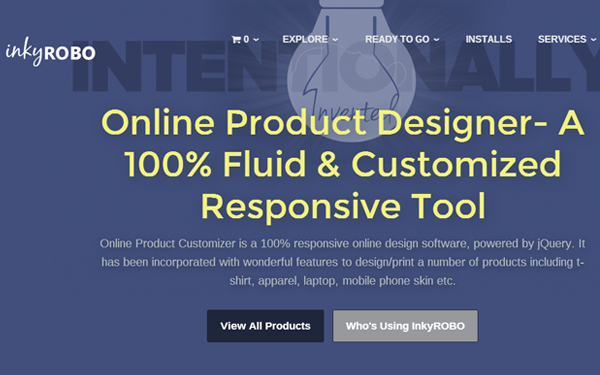 The support team of inkyROBO is also quite prompt as mentioned in many of its reviews. 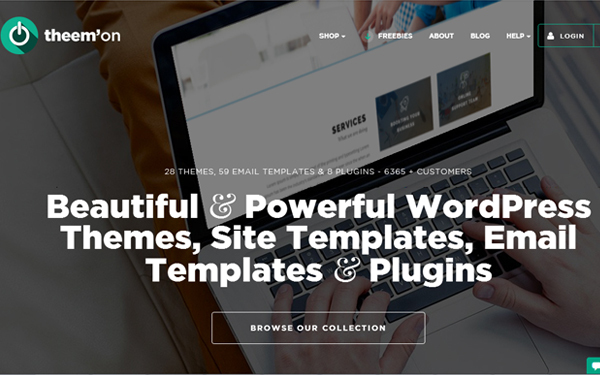 theem’on is a marketplace for themes, plugins and templates and also has an online product customizer tool that is ideally suited for t-shirts too. The tool can be easily integrated into your existing online fashion portal and can be customized too. 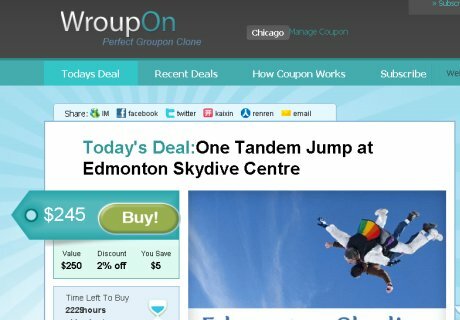 You also get support from the theem’on team when you buy this tool. 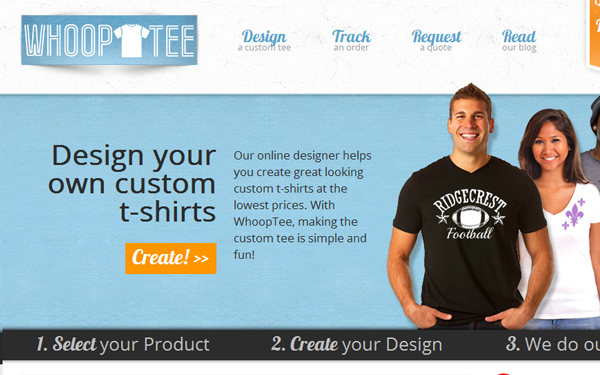 WhoopTee provides an online t-shirt designing and printing tool using which it becomes easy to craft the custom designed t-shirts and also place their order. The tool has a range of amazing functionalities and robust features. It is perfect for those printing agencies that want to enable their users with a simple and remarkable t-shirt design tool. 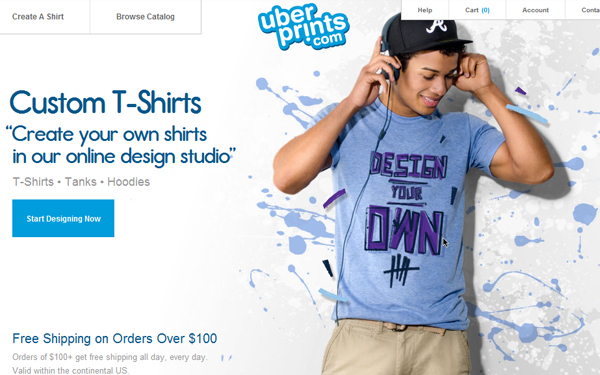 UberPrints empowers the users to find the t-shirts that suit them. 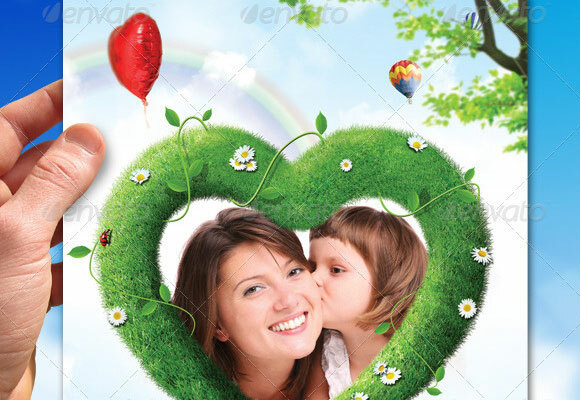 It also offers an online design studio which is a full-fledged tool for t-shirt design customization. 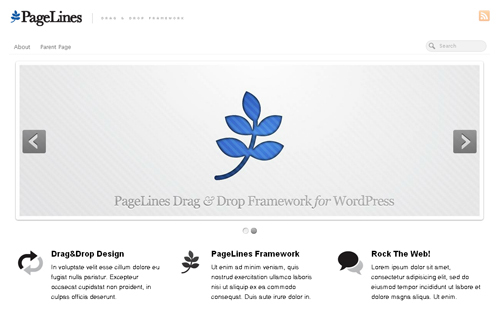 A rich library of texts, fonts, colors, effects, images and clip-arts are made available with the tool. There is a pretty decent set of features that makes the design process simple for the end users. After the designing is done, the order for the t-shirt can be placed. 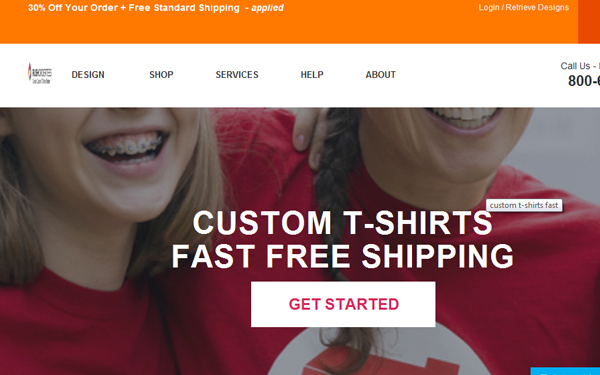 OOshirts is an online fashion storefront for buying t-shirts and other such stuff on the web. It offers an additional option to the end users which is to design t-shirts using their creativity. It offers a range of t-shirts to choose from where the users can craft designs and order them. 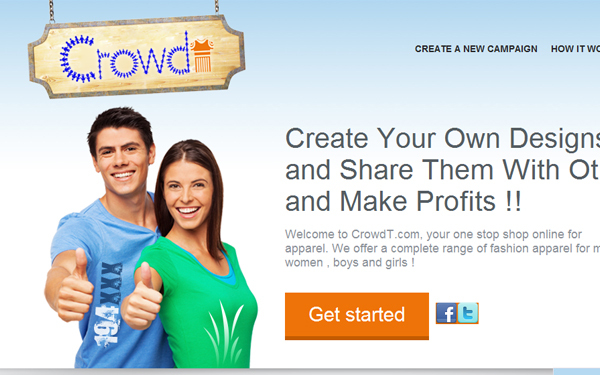 Crowdt is an e-commerce platform that provides an online t-shirt design tool using which it becomes simple for the end users to design the t-shirts with their creativity. All that is needed to be done is to choose the t-shirt or other apparels and make use of the design elements to create personalized design. The designs that the users create on the t-shirts can also be shared on social networks. It is a major online t-shirt designer tool provider that serves the end users with the software. The users are able to not only create custom designs on the t-shirt but are given assistance if they need. The designs that the users craft are reviewed by the experts before they are sent for printing. Online t-shirt design tools have marked their presence and are being used by printing agencies as well as the e-commerce platforms. If you own such a business, it can make for a great addition to it and also help you enhance your brand value and boost the loyalty of your customers towards the brand. We have listed some of the best t-shirt designer tool providers but if you wish to add some new names, you can give your suggestions in the comment box.